Antenna + buzzer for Nokia Lumia 720. Charging Connector Flat Cable for Nokia 720 Lumia. 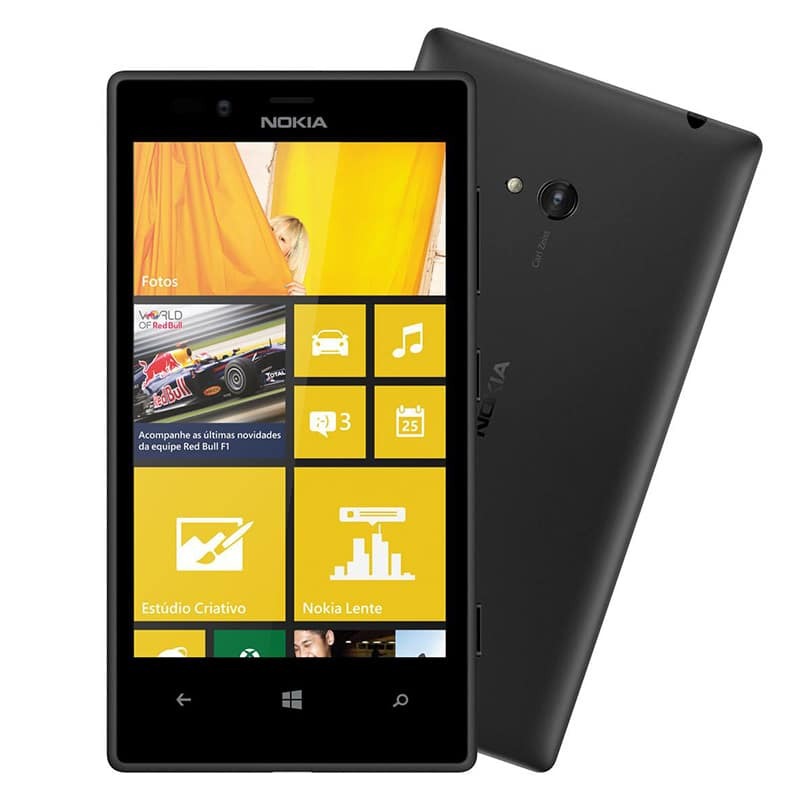 Display Touch with Frame for Nokia Lumia 720. Touch Screen Nokia Lumia 720.